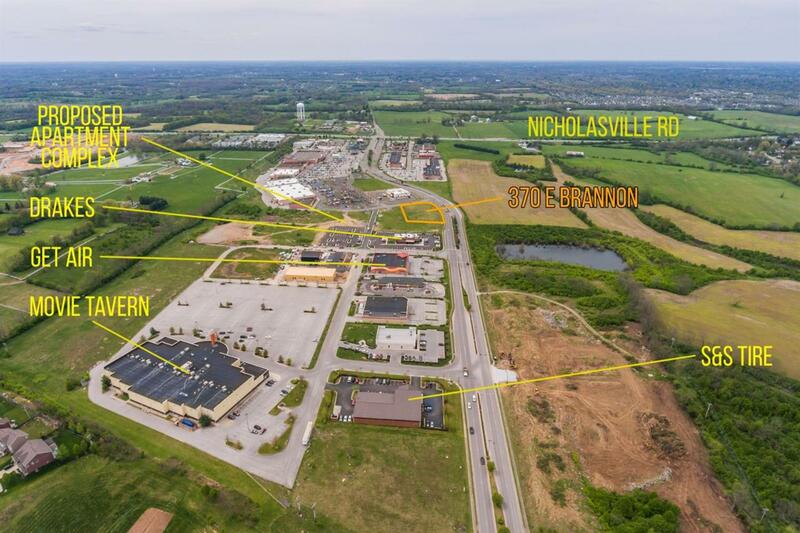 370 E Brannon Road, Nicholasville, KY 40356 (MLS #1718441) :: Sarahsold Inc. In Brannon Crossing 2 minutes south of Man-O-War. 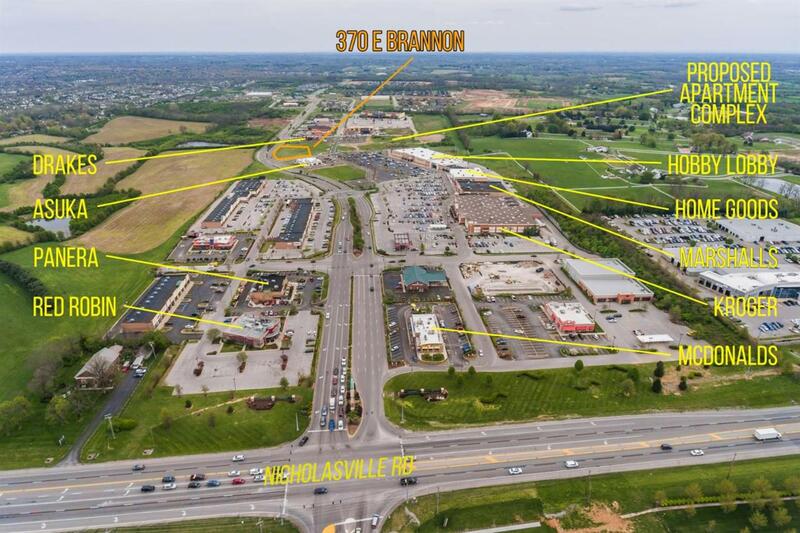 The best lot exposure left in Brannon Crossing. Current tenants include Drakes, Kroger, McDonalds, Panera, Hobby Lobby, Red Robin, Marshalls, Bob Evans and HomeGoods. Construction has begun of single family homes in Brannon Oaks, a new Ball Homes development. Listing provided courtesy of J Jeff Greer of United Real Estate Lexington. Listing information © 2019 LBAR Multiple Listing Service. All rights reserved.